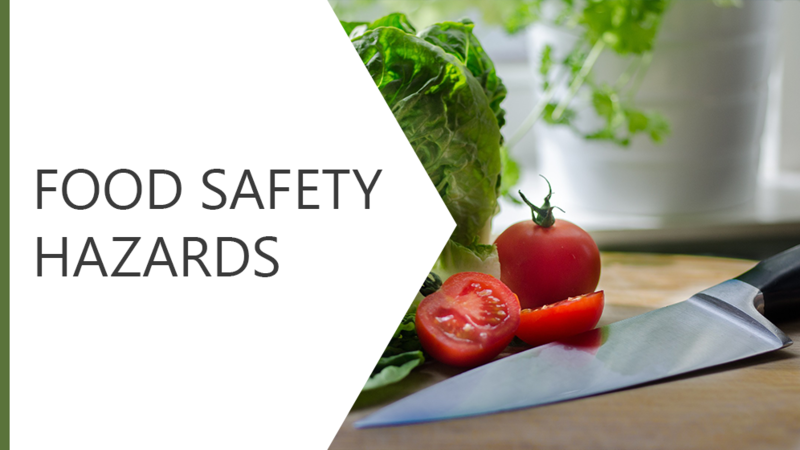 This course explores hazards in relation to food safety. We will explore biological, chemical and physical contamination in the food chain and look at ways to manage the risk of exposure to each of these hazards. Furthermore, we will look at who is responsible for the safety of food.